Cullen is a 1996, 17H, RID gelding. He is by Merrymate, brother of Kildalton Gold, out of a Powerswood Purple mare. He is a fine example of an Irish Draught with the perfect combination of athleticism and kindness. He is a superb foxhunter and an all around lovely ride. 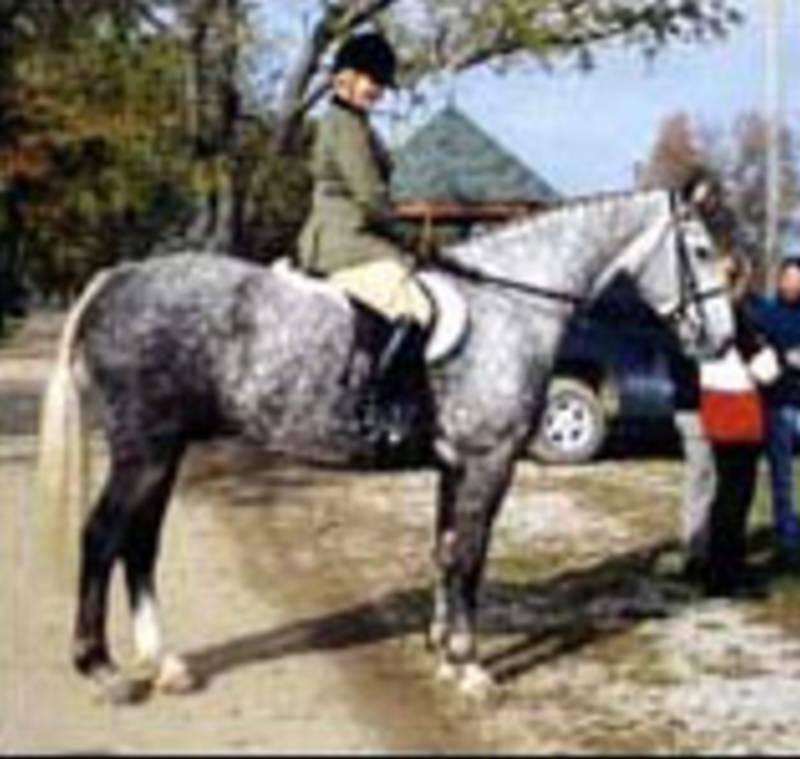 Cullen spent some time in the hunter ring and was ranked 6th in the NVHJA Year End Awards for 2002. We also placed 2nd in the 2002 IDHS(NA) Year End Performance Awards.